The fourth week of 2019 saw the Xiaomi Redmi Note lineup dominate our popularity chart. 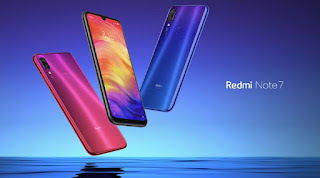 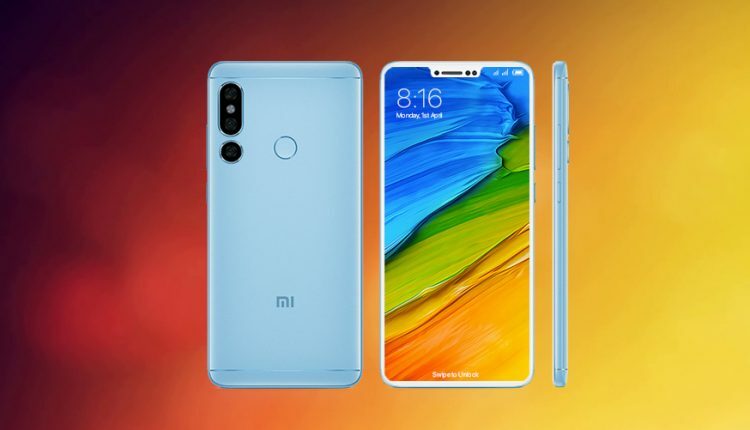 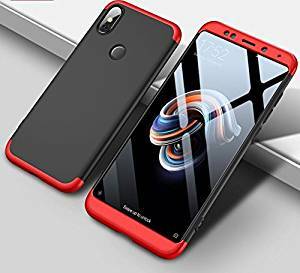 The Redmi Note 7 and it's upcoming Pro version hold onto the first two positions, while the aging Redmi Note 6 Pro takes fourth. 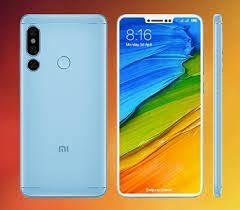 Even the the two generations old Redmi Note 5 Pro staged a surprising return and captured the tenth position. 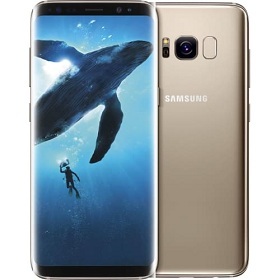 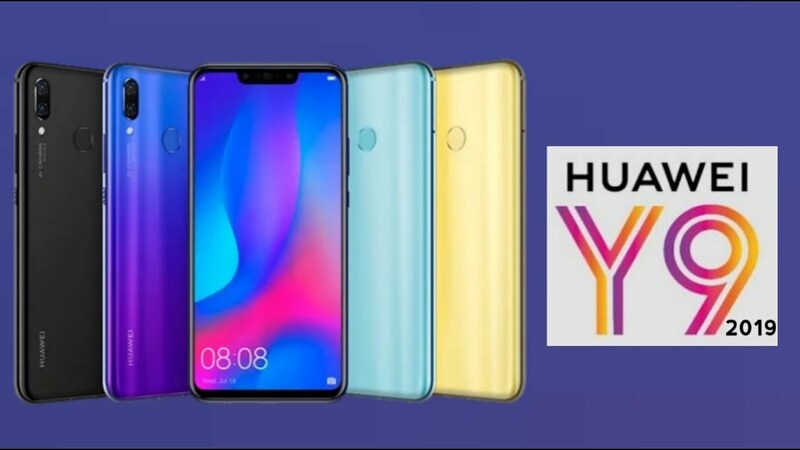 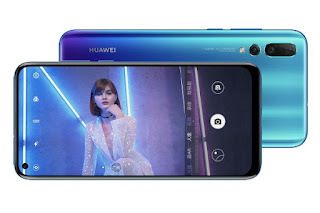 The last position on the podium is taken by the Samsung Galaxy A7 (2018), while Huawei's Y7 (2019) rose a spot to claim fifth. 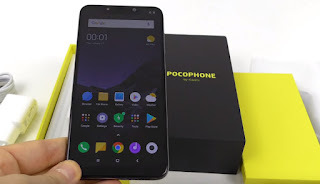 Xiaomi's Pocophone F1 also gained a position and is now sixth, ahead of another phone that's about to get its second successor - the Galaxy S8. 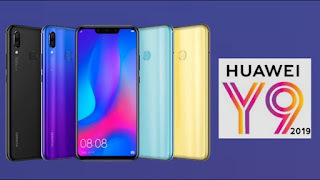 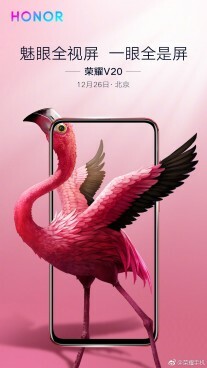 A pair of punch hole phones follows - the Honor View 20 just edged the Huawei nova 4 for the eight position.